We're Here To Help - Contact Us! 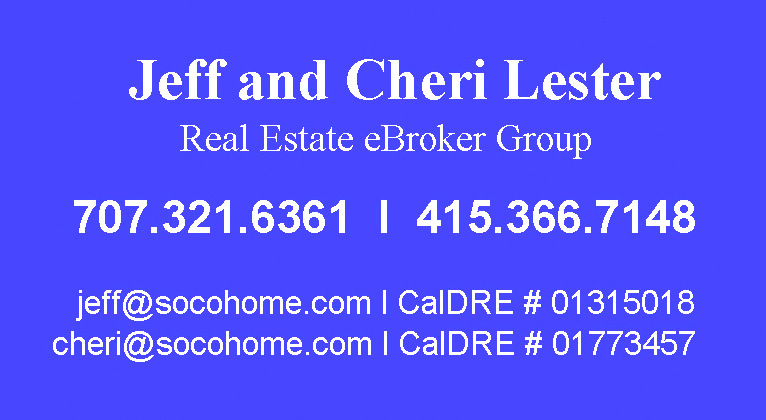 We are expert in selling, buying and consulting on real estate matters. We use a simple down-to-earth approach that makes it easy to achieve your goals.